PARTICIPANTS CAN USE ANY HANDGUN THEY ARE COMFORTABLE WITH; .380 ACP AND LARGER. (NO RIMFIRE). NO SCOPE, RED DOT OR PISTOL MOUNTED LASERS ARE ALLOWED. NO RESTS CAN BE USED. ROUNDS MUST BE WITHIN THE CARD OR CLEARLY BREAK THE LINE OF THE CARD TO COUNT. NO OUTSIDE RELOAD AMMO. ALL RKA GUN GALLERY RANGE RULES APPLY. SHOOTERS WILL BE RANDOMLY SELECTED BY THE RSO TO SEE WHO WILL BE MATCHED TOGETHER FOR THE FIRST ROUND. THE WINNERS FROM EACH ROUND WILL FACE OFF AND THE LOSERS FROM EACH ROUND WILL FACE OFF. 5 (CONSECUTIVE) SHOTS PER PLAYER, PER HAND. ALL SHOTS IN YOUR COLOR WILL COUNT. SHOOTERS CAN ONLY LOAD 5 ROUNDS FOR EACH HAND. PLAYERS WILL DECIDED AMONG THEMSELVES WHICH COLOR EACH PLAY WILL SHOOT. A PLAYER WHOM SHOOTS FIRST ON HAND ONE WILL THEN SHOOT SECOND ON HAND TWO. IF A PLAYER SHOOTS THE OPPONENTS COLOR, THE OPPONENT CAN OPT TO USE THAT CARD IN THEIR HAND. RKA INDICATOR FLAGS MUST BE PLACED IN UNLOADED FIREARMS BEFORE PLAYERS MOVE TO NEW STALL FOR NEXT ROUND. THE PLAYING CARD WILL DECIDE WHAT NUMBER EACH SHOOTER WILL HAVE. THE RSO WILL TELL THE SHOOTERS WHO IS PAIRED UP WITH WHOM. ALSO, WHAT STALL THEY WILL OCCUPY. EACH SHOOTER WILL UNLOAD HIS/HER FIREARM, PLACE IT IN THE STALL ON THE TABLE, INSTALL THE RKA INDICATOR FLAG INTO THEIR FIREARM, THEN STEP BACK FROM THE STALL. WHEN ALL PLAYERS ARE READY, THE RSO WILL GIVE THE COMMAND TO BEGIN SHOOTING THAT ROUND. WHEN PLAYERS ARE FINISHED SHOOTING THAT ROUND, THE INDICATOR FLAG WILL BE REINSERTED INTO THE FIREARM (AND THE SCORES HAVE BEEN WRITTEN ON THEIR SHEETS), THE PLAYERS WILL STEP BACK FROM THE STALL. WHEN ALL PLAYERS HAVE FINISHED THEIR 1ST ROUND, THE RSO WILL ASSIGN NEW SHOOTING PARTNERS AND STALLS. SHOOTERS WILL MOVE ONLY WHEN GIVEN THE COMMAND BY THE RSO. FIREARMS ARE TO BE UNLOADED AND THE INDICATOR FLAGS INSERTED. FIREARMS ARE TO BE CARRIED WITH THE MUZZLE POINTED DOWNWARD. WHEN ALL PLAYERS HAVE MOVED TO THEIR NEW ASSIGNED STALL AND HAVE STEPPED BACK, THE RSO WILL GIVE THE COMMAND TO BEGIN SHOOTING THE NEXT ROUND. THIS WILL CONTINUE UNTIL ROUND ROBIN IS COMPLETE. 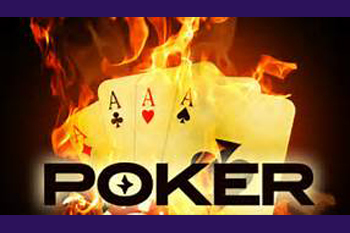 Ante up and shoot you best poker hand! Handgun only (.380 or larger) with open sights. 5 shots at 20 feet; one chance per card. $20.00 to play with the chance of winner prizes. Dates will be announced on Facebook. 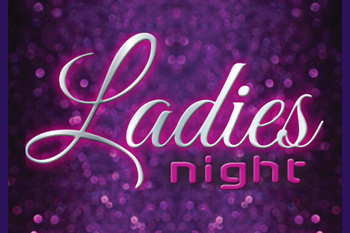 Thursday night is Ladies Night. 1/2 off range time. Ladies looking to do something different? Come see what’s going on when women come together at RKA Gun Gallery. Friendship and fun take place as we host a variety of exciting activities and not just for shooters! Price varies on the activity. Monthly dates to be announced on Facebook. All shooting will be done during normal range hours. 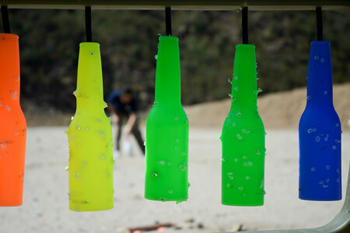 The competitor will be given 30 minutes to shoot (3) RKA slow fire targets at 30 feet. Shooter must take only 10 shots at each target. Shooter must shoot at least 3 targets within their 30 minute time frame. Shooter will decide which targets, if any, they would like to submit for scoring by RKA RANGE SAFETY OFFICER. Shooter can submit 1, 2 or all 3 targets or submit no targets, for that round. ALL TARGETS, SUBMITED FOR SCORING OR NOT MUST BE RETURNED TO THE RKA RANGE STAFF. Shooter may purchase 3 more targets (another round) for an additional $10 per round (includes 30 minute shoot time and 3 targets). 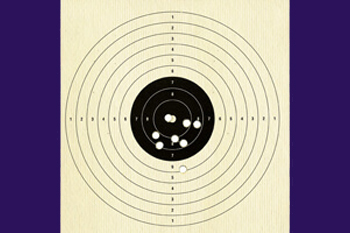 The RSO will score the target(s) and write the competitor’s name, date and total score on each target. The RSO will retain the target(s). Targets will be scored based on the NRA scoring ring system. Competitors must shoot and submit 12 targets over the course of the league on or before the last day. Shooters may come in to shoot as many times as is necessary to complete the 12 targets needed for final scoring. If a competitor submits more than 12 targets only the first 12 submitted will count towards their final score. Participants may use any one or several .22lr pistols (own or rental) throughout the course of the competition. When using a RKA rental firearm the ammunition used must be purchased through RKA. Shooting will be done at a target set 30ft. Shooting position must be standing, unsupported and may be one or two handed. No forends, foregrips, or stocks will be allowed. Open sights only. No lasers, red dots or optical sights will be allowed. Any violation of RKA safety rules will result in disqualification of the shooter. No refunds will be given. The winner of this competition will be determined by average score of their 12 targets and will receive a $100 gift card for RKA Gun gallery. We have an exciting new reason to come to the range!! RKA Gun Gallery's .22 Rimfire Bullseye League. The winner of this league will receive a $100 gift card to RKA! In this fun competition you can come any time during the month and buy 3 bullseye targets for only $10. Shooters will fire 10 shots at each target, and be given 30 minutes to complete the round. The targets will be scored by the RSO using the NRA 3 ring scoring system. Competitors must shoot and submit 12 targets over the course of the league to win. .22lr pistols only, open sights only. All shooting will be done at 30ft. If you do not own a .22lr pistol, you can rent (or buy) one from us. League runs for one month. Dates will announced on Facebook. 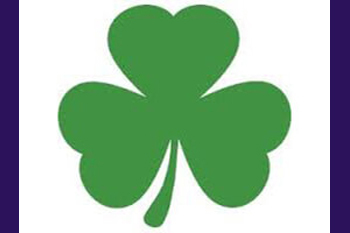 Show you have the Luck of the Irish! 8 shots at 20 feet; one chance per shamrock. Scoring will be done by RKA and announced at the end of the week. March Dates will be announced on Facebook. 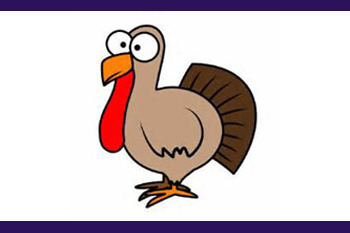 We have a turkey infestation, help us hunt them down! 8 shots at 20 feet; one chance per turkey. November Dates will be announced on Facebook. 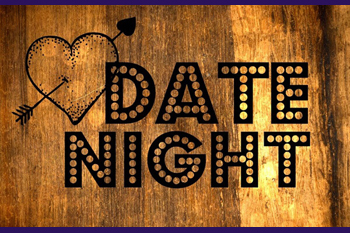 Our Date Nights are one Friday and one Saturday each month with different and exciting themes! 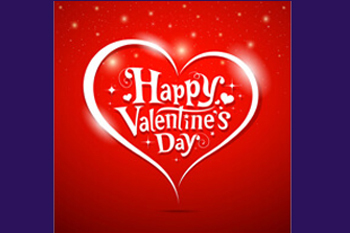 Try something new and spend an evening at the range with someone special. Enjoy one hour of range time for two, target, chocolate, and a $25 gift card to a local restaurant. Monthly Dates will be announced on Facebook. Try something new and spend an evening at the range with someone special. Enjoy one hour of range time for two, target, chocolate, and a $25 gift card to a local restaurant. February Dates will be announced on Facebook. Have fun while honing your marksmanship skills with RKA's interactive shoot. This is a great opportunity to get out to the range and have fun shooting something other than paper! Sign up is at 6:45pm shooting starts at 7:00pm. Cost: $20 and there is a chance to win prizes! Offered twice a month. Dates will be announced on Facebook. Look Alive! The zombies are shuffling in your direction! The range has black lights only to see your target while fog, strobes and disco balls may be messing with your brain. 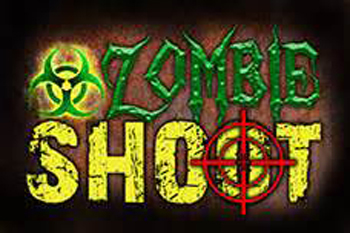 Cost: $20 – Includes one hour of range time and choice of (1) zombie target. Availability is limited to 6 lanes. First come; first served. October Dates will be announced on Facebook.